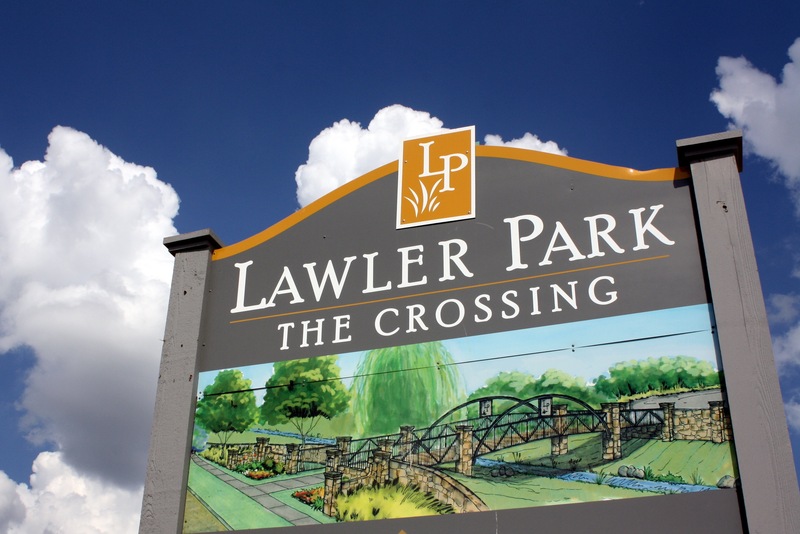 Lawler Park is another exciting community that will feature 348 homesites in one of the best locations in Frisco, Texas. Lawler Park will be a very unique opportunity to live in a highly sought after location in a new home with the beauty of large mature trees and creek lots in Frisco, Texas. Along with the unmatched beauty of the development, Lawler Park has a the very desirable amenity by accessing a hike and bike trail that connects to a city park with playgrounds and sports fields with a stroll down the path at the Northern edge of the development. The two builders building Dream Homes in Lawler Park will be Darling Homes and Highland Homes. 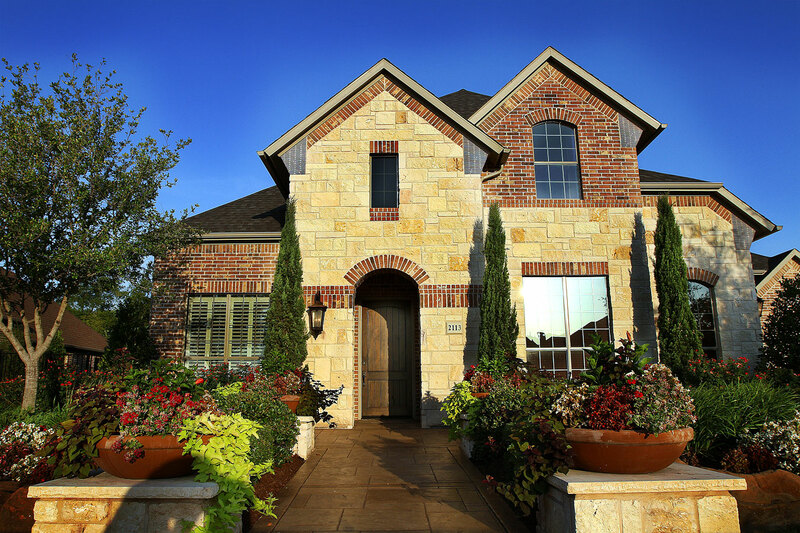 Both builders bring quality that Lawler Park deserves with their unique floorplans and customer satisfaction that these both builders have delivered over the many years here in DFW. 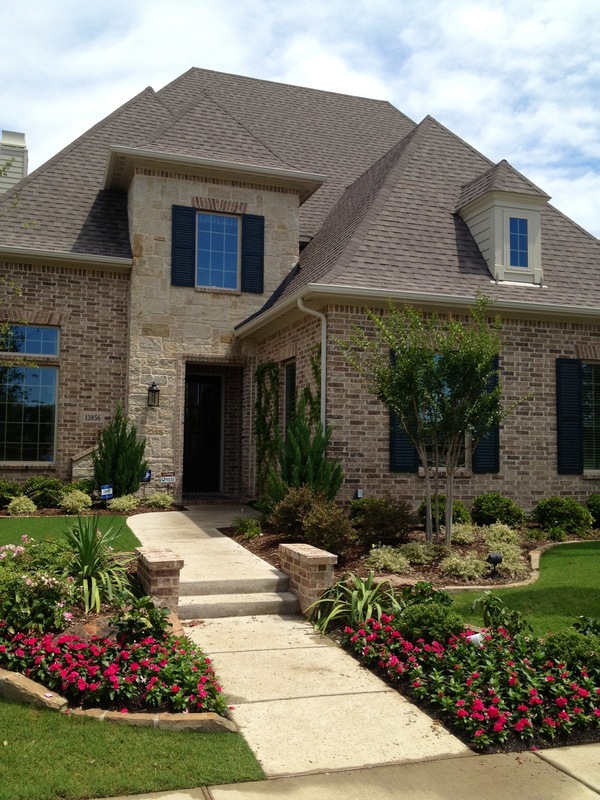 This is Darling Homes model in Star Creek in Allen. Wow! The Darling Name – They have successfully created a brand that is known for luxury. Pricing – Darling can build both for first time buyers and luxury buyers. Personal – Before buying, each salesperson listens to what you are looking for and maps out a plan. They don’t sell!! Another well known household name when you live in DFW. Highland was founded in 1985 by a brother and sister combo and have not looked back since then. Recently they are ranked #1 on the JD Powers and Associates annual survey and have been chosen as 2011’s People’s Choice Builder of the Year! Highland Homes remain family-owned and dedicated to providing the best possible homebuilding and home buying experience to their buyers. JD Powers and Associates – Every builder lives by this survey and Highland consistently comes in #1 every year. Quality Materials – They only uses top of the line materials whether its in a $250k home or %650! Mission Statement– Highland builds homes that they are proud of, not you! Lawler Park is in it’s infant stage and when it matures into the beuatiful design that Dale Clark has created with unique to Frisco stone walls with rod iron fences and an unbelievable bridge at the entry, just remember one thing . . . I told you so!